It’s hard to believe that today, March 5th, marks 1 year that Lion Bridge has been in business. We are truly honored to have many of you as loyal patrons (or maybe even just loyal followers), and we are constantly striving to make sure our beer and our building remain catalysts to conversation and community. You trust us to produce world-class beers and we do not take that responsibility lightly. As our way of celebrating and showing our appreciation, we want to offer some special events and discounts throughout the month. Come celebrate the successes of two great local businesses with a night of world-class beer and amazing food. 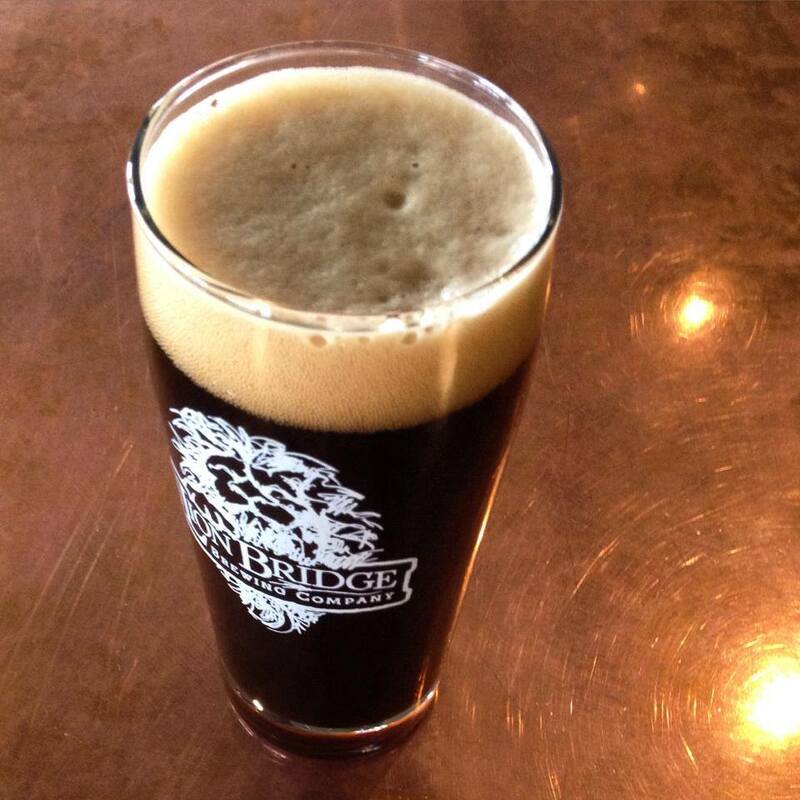 Lion Bridge Brewing Company turns 1 year old this month and Cobble Hill just recently celebrated 2 years in February. Head Brewer Quinton McClain of Lion Bridge and Chef Andy Schumacher of Cobble Hill have teamed up to create a 4-course beer pairing dinner (as well as 1 “Welcome” pint upon arrival at 6:30pm) that will highlight, complement, and contrast the talents and these two individuals and the talented teams that assist them. This is an experience not be missed. New and previously unreleased beers from Lion Bridge will be utilized and paired with the diverse and imaginative selections of Chef Andy. Menu to be released soon. Price includes all gratuity and tax. Simply show up and enjoy. Don’t have enough beer glasses at home?? Help us help you. 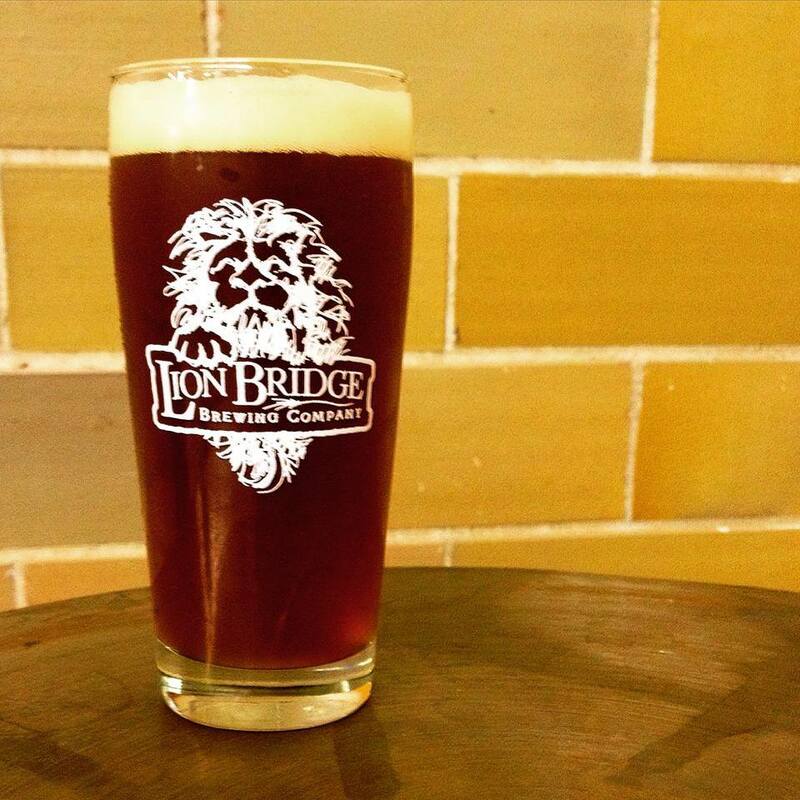 $9 gets you an imperial pint of Lion Bridge beer and then you get to take the glass home with you! Specializing in the Grateful Dead’s music from 1969 through the late 1970s, Winterland channels the music of the Grateful Dead with an uncanny authenticity, a sublime fidelity to the Dead’s musicianship, sound and emotional connection with the audience – that almost indefinable something that, according to audience feedback, Dead fans are currently hard pressed to find elsewhere. Follow us on social media to stay up to date on Anniversary events and new happenings everyday! Do you love beer? Do you love cheese? 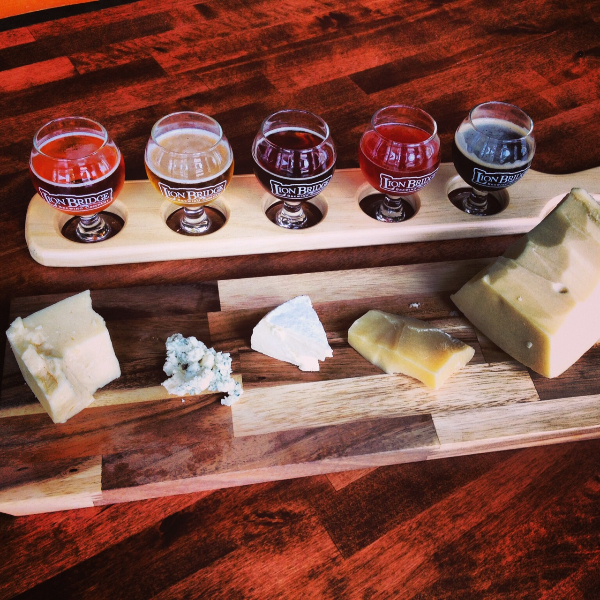 Well, make your way over to Lion Bridge Brewing Co. for a cheese and beer pairing on March, 19th, from 6:00pm to 8:00pm. We will be putting together 5 “do it yourself” cheese appetizers that will be paired with 5 of our beers. Come learn how to prepare these simple cheese dishes which are sure to impress all your future house guests. For $25 you will receive 5 taster glasses of beers that go along with each cheese appetizer, a taster glass to take home, and a 12oz beer of your choice (Specialty beers excluded). Don’t miss out on this fun and informative event! Having the official stout of St. Patrick’s Day means we need to be open (taproom is typically closed on Tuesday). On March 17th, come in as early as 10am to get your fill of Olde No. 17 Irish Potato Stout. The taproom will be open at least until 8pm. Irish food specials will also be available. 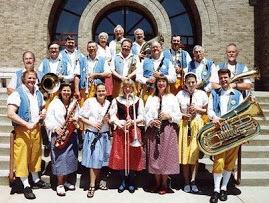 Local Favorites Czech Plus will get you in the mood to drink some Pilsener on March 21st for the St. Joseph’s day parade. Come watch the parade at Lion Bridge at 1pm and enjoy some awesome polka music shortly after. Pair with Czech food specials! Chef de Cuisine at The Class Act Restaurant, Daniel Dennis, helps us celebrate our anniversary during the week of March 25th by creating a weekly special inspired by what inspires him (in this case, Lion Bridge beer). Come in early this week and see what he has prepared. The special will be limited. When it’s gone, it’s gone. We are coming up on selling our 300th Community Supported Ales Membership! In honor of that we want to extend a thank you to all of our CSA members who have worn our shirts, filled our growlers, and drank our beer. We will be doing a week long appreciation from March 25th-March 29th for all of our CSA members as a thank you for your support this first year. Not yet part of the CSA? Purchase your membership in the month of March and receive all the benefits of membership (growler and first fill, t-shirt, discounts, exclusive events) as well as get your first imperial pint as a new member on us! Wednesday, March 25th: CSA Imperial Pint night. All night, Imperial Pints of our standard price beers will be $4 for CSA members. 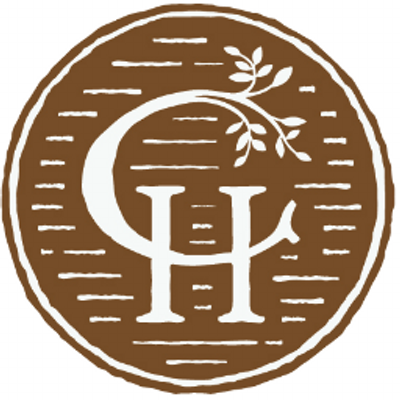 Saturday, March 28th: Tapping a keg of Barrel Aged Wheat Wine. CSA members get 1 free, 5 ounce taster of this delicious brew today only.